Both record and cover are close to EX. 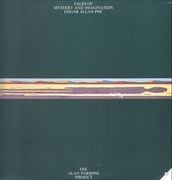 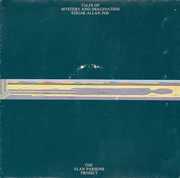 The release contains an 8-page-booklet in a gatefold cover. 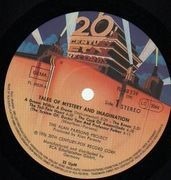 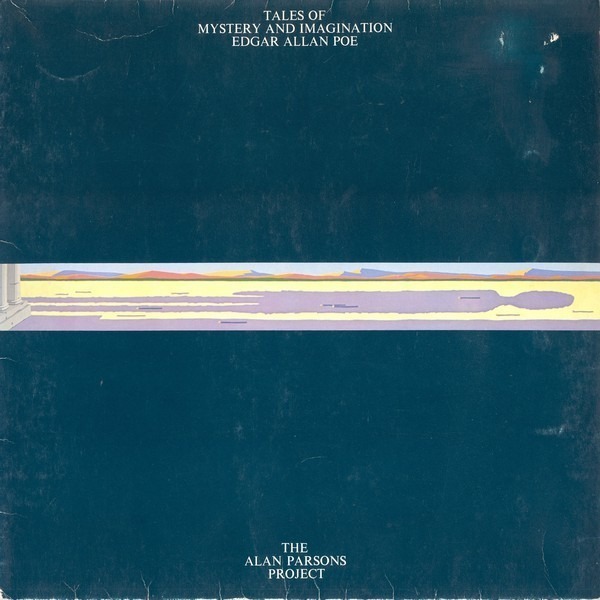 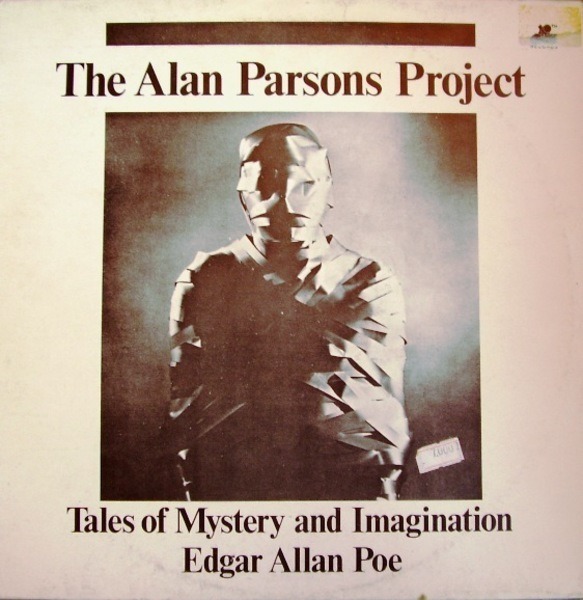 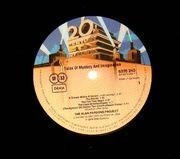 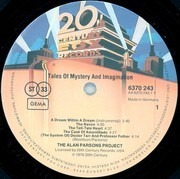 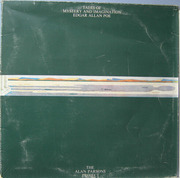 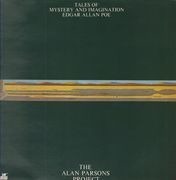 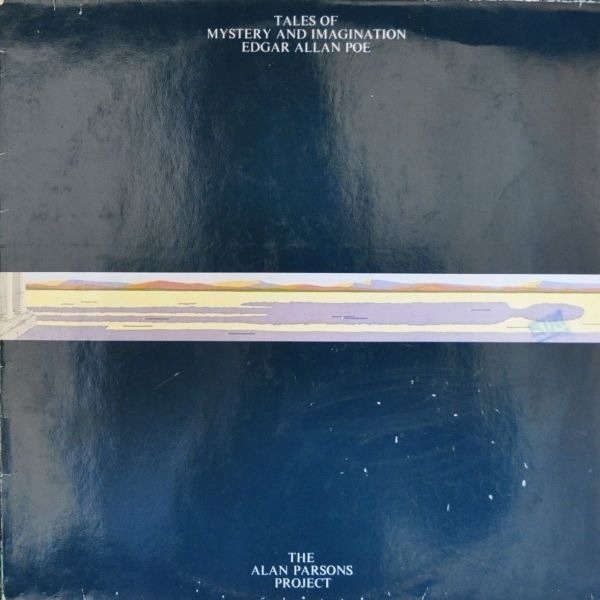 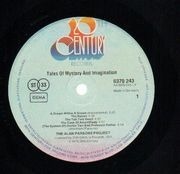 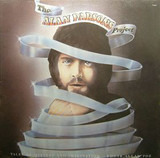 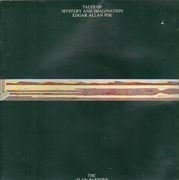 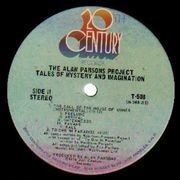 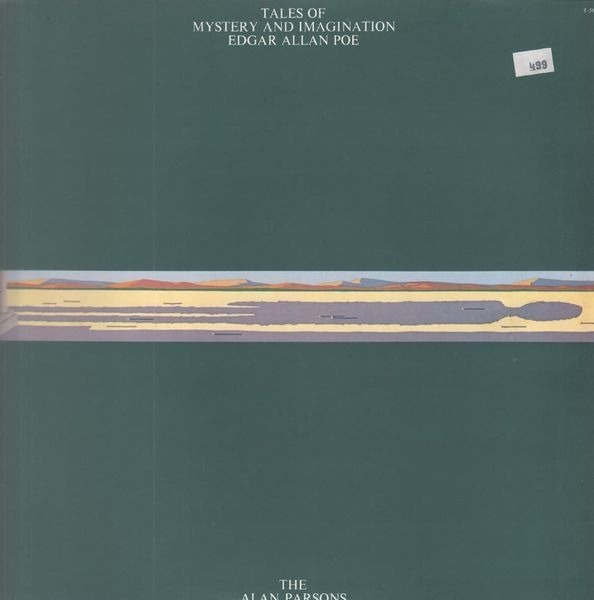 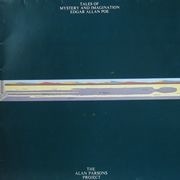 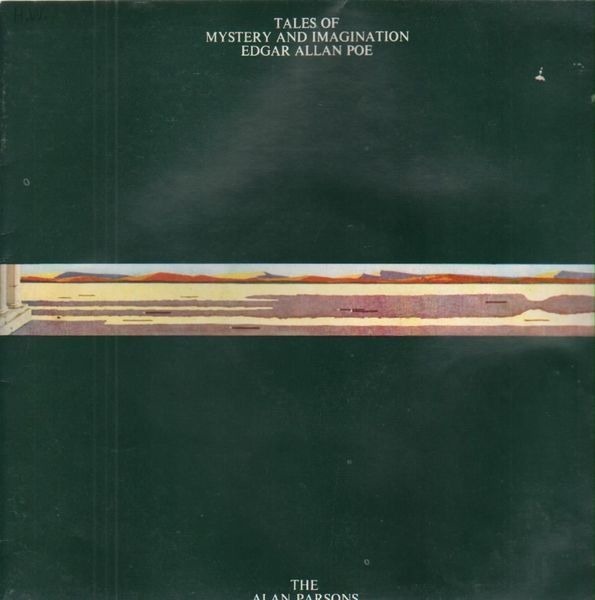 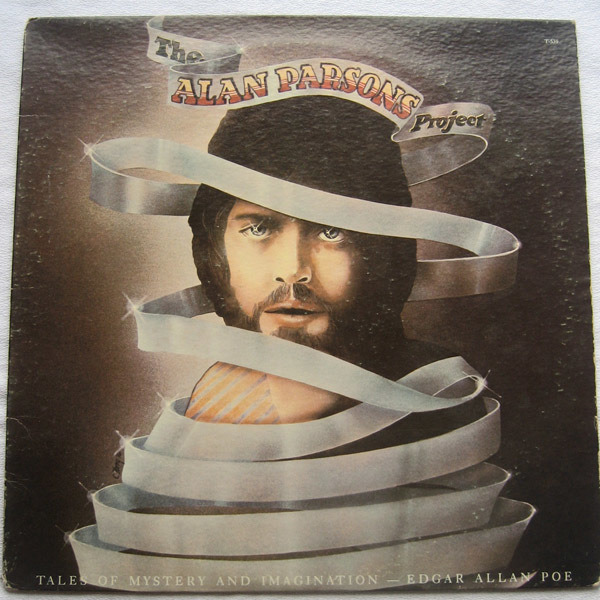 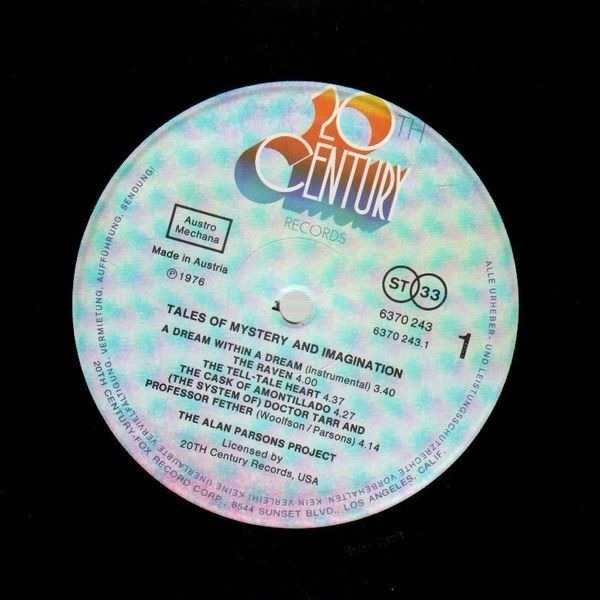 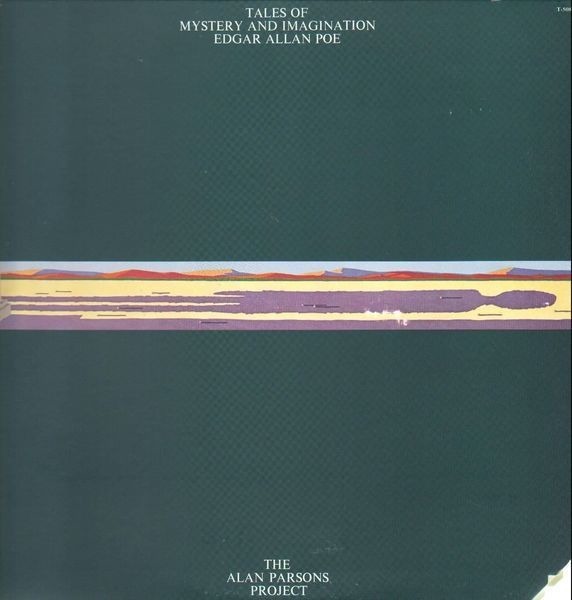 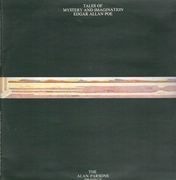 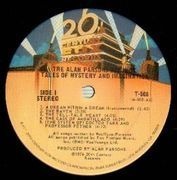 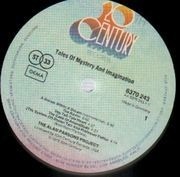 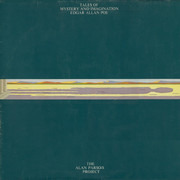 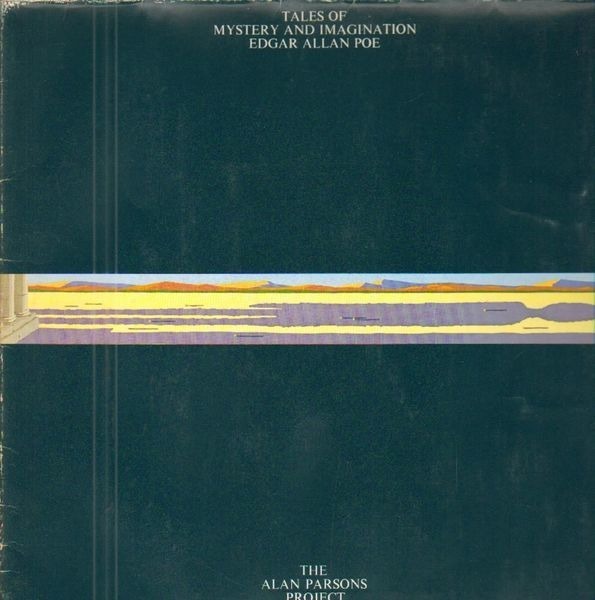 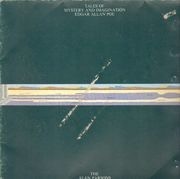 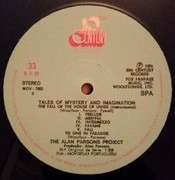 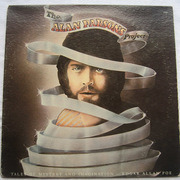 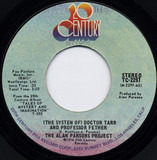 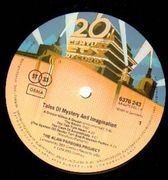 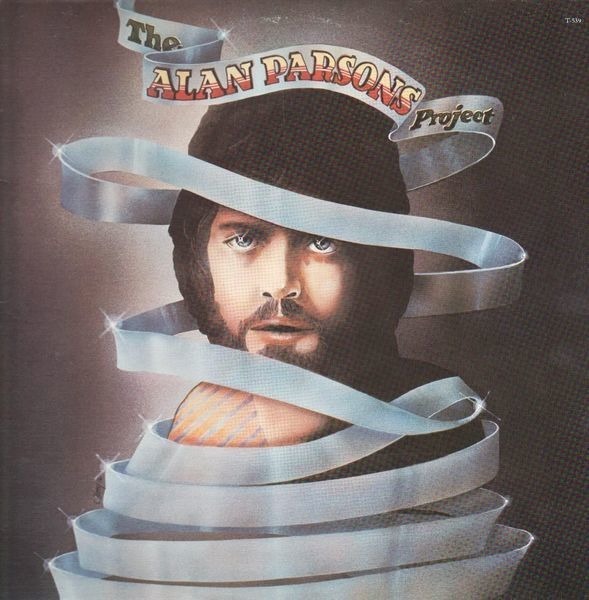 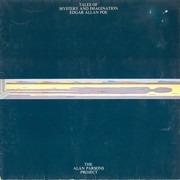 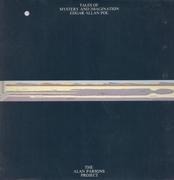 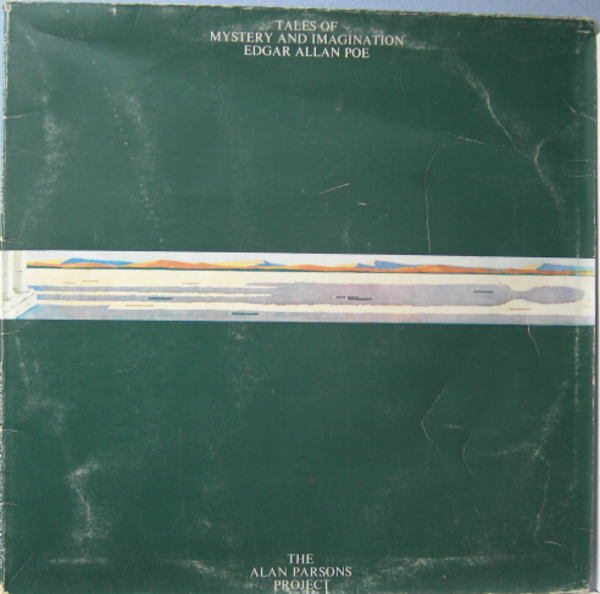 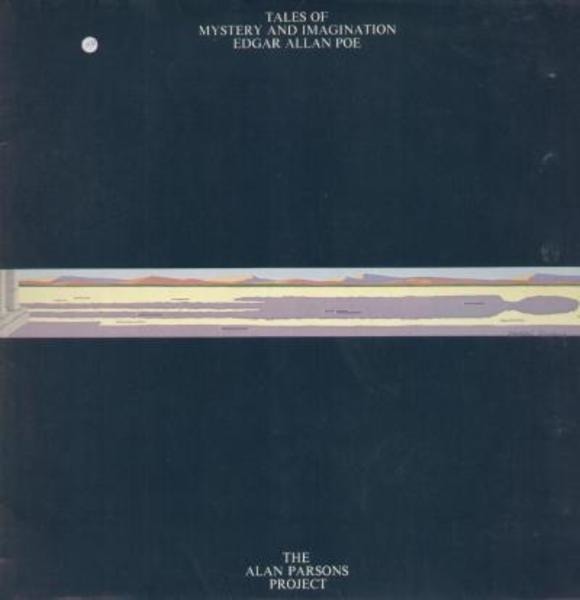 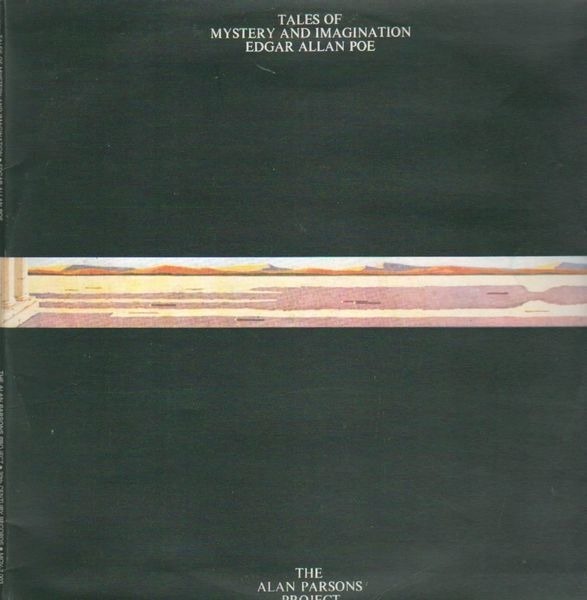 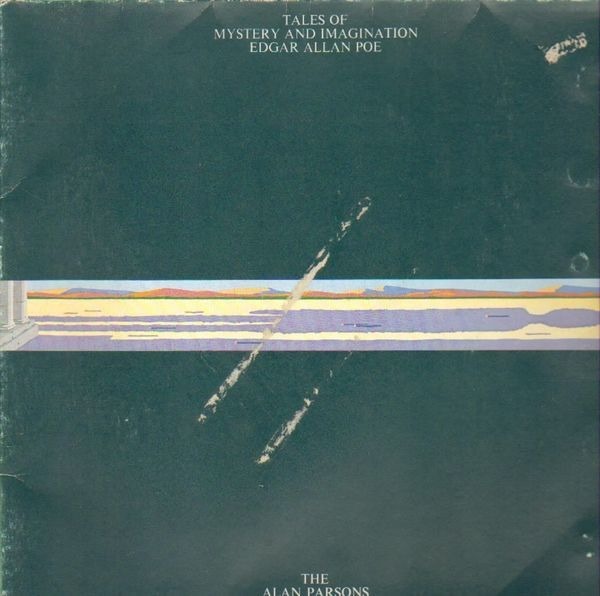 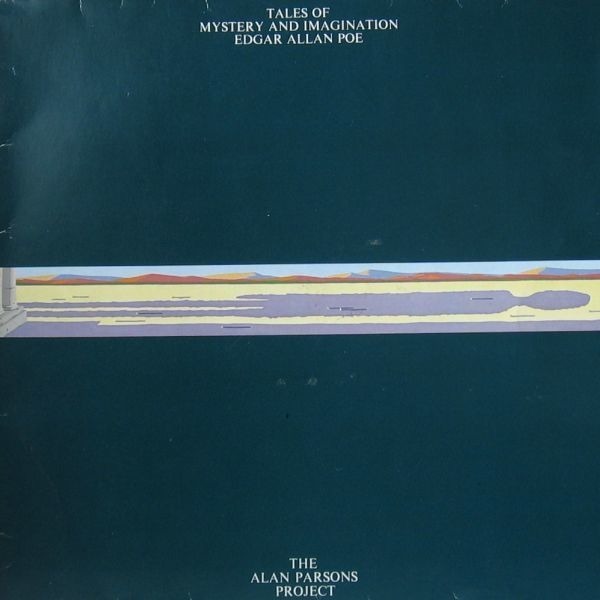 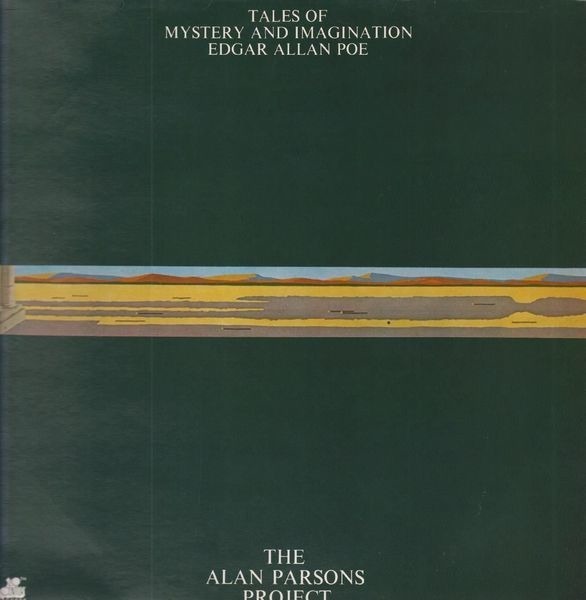 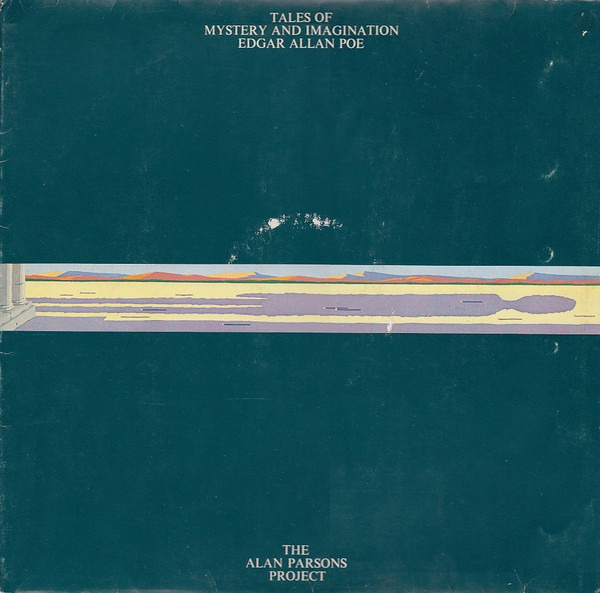 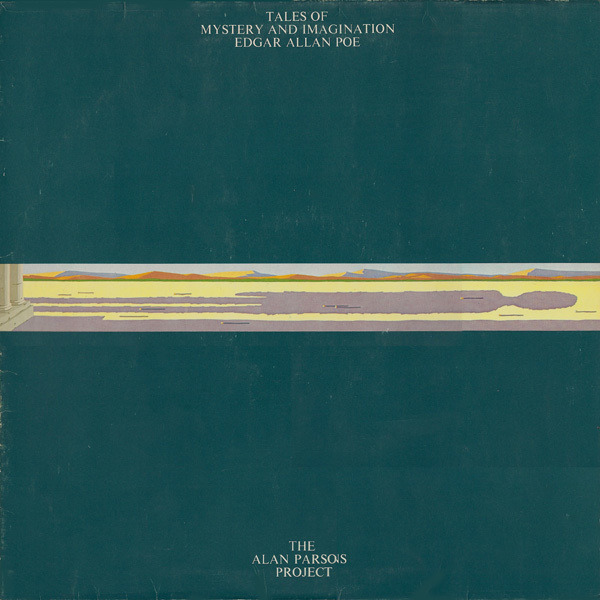 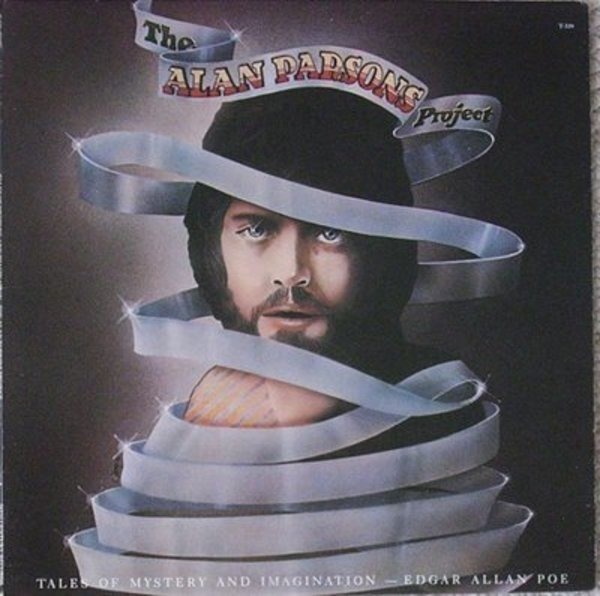 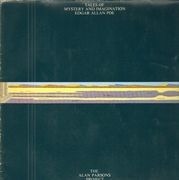 The release contains a gatefold cover with lyrics and brief biography's of Alan Parson,Eric Woolfson and Andrew Powell.The songs are based on stories written by Edgar Allan Poe. 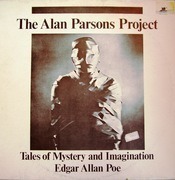 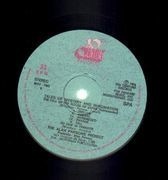 The songs are based on stories written by Edgar Allan Poe.